The best low priced Lake Winnipesaukee Restaurants can make a great vacation affordable. There are many different inexpensive places to eat in the lakes region of New Hampshire. Many of these places are the basic chain restaurants that you can find all over the country. If you want to eat something you're familiar with then you can find these places to grab a bite to eat in the lakes region. You can find burger joints, sandwich and deli places and many other popular New Hampshire restaurants. Many of these eating places are great for sitting down and having a meal and others are just fast food where you can eat in or take out. The best low priced Lake Winnipesaukee Restaurants in New Hampshire listed below are great places to bring the kids. 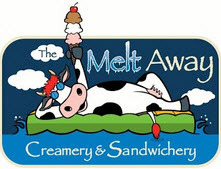 The Melt Away offers wonderful hand carved meat, specialty sandwiches as well as pizza, burgers and ice cream. 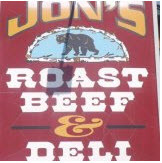 Jon's Roast Beef & Deli is one of the best places for roast beef sandwiches in the lakes region. It's worth the trip. Lakeside Famous Roast Beef & Pizza offers their own roasted beef and excellent pizza. Food is fresh, hot, quick and easy. The Looney Bin is a place to get a great meal in a biker bar atmoshpere. 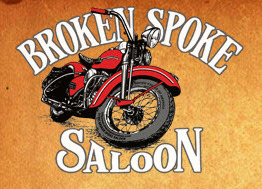 The Broken Spoke locates in the Weirs has a biker bar atmosphere and a full service restaurant. 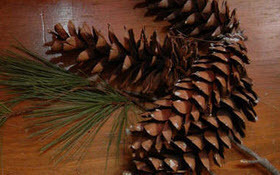 The Pine Cone Cafe offers a relaxed atmosphere and homemade dishers. Great stop on your visit to the Lake Winnipesaukee area. 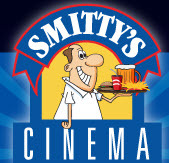 This is a great place to enjoy dinner and a movie with the kids. The menu is kid friendly and the movies are new releases. 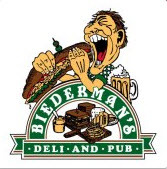 Biederman's Pub is a fun and yummy place to visit. They offer both meat and vegetarian options. 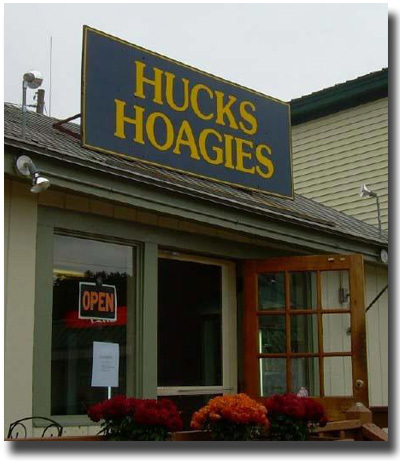 Huck's Hoagies have been in Wolfeboro for over 20 years. Eat in or take out. Of course, there are the fast food and chain restaurants for those who want to stay with familiar food. Within a short drive you'll find many of these best low priced Lake Winnipesaukee restaurants in New Hampshire. Others can also be found under mid priced/casual dining/pub style New Hampshire restaurants. These are the main Dunkin Donuts listed in the best low priced Lake Winnipesaukee restaurants. There are many other Dunkin Donuts located throughout the Lake Winnipesaukee area of New Hampshire as well. Some are part of a gas station/convenience store, inside grocery stores or are a stand alone. They are easy to find too. Depending on your budget and time limit, you can find something in the Lake Winnipesaukee area that's a quick and easy meal that tastes great. They won't break your wallet either. 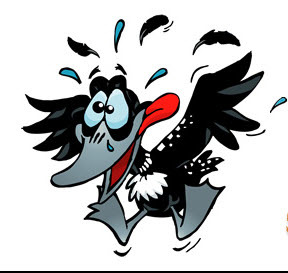 We'd love to hear from you on whether you know of other good places to eat that should be added to the Best Low Priced Lake Winnipesaukee Restaurants in New Hampshire, just use the Contact us form and we'll check it out.